Let me tell you whole Ladakh Scout is from Ladakhi. In which varan you put them into? I dunno. As for me, you can use them to protecting border with China, or use to crush riots in Kerala (or any other part of India), or send into Syria to protect Indian interests. Are they loyal to Kargil or to New-Delhi? So I highly recommend, please stop posting BS. Sorry, guru, I'm a stupid Barbarian, I know nothing about India, and all my questions are stupid. What exactly I should to stop posting? hello sir , eating meat has got nothing to do with fit and strong body , i am pure vegetarian . ".... and I can run in armour, with weapon, ammo and full equipment..." How long? And how many ordinary Indians can do it? Yes you are stupid, and you are barbarian. You are directly attacking on basic principles of Indian Army and Republic of India, sorry we are not Russia. You should recommend such things to your fellow citizens. And yes, You should stop posting if you are willing to continue this trend. Indian Army select people from ordinary men. zebra7, nair and Agent_47 like this. I know. What are minimal requirentments for candidats in the Indian Army? For example, in Russia, if candidate can not run 3 km for 14 min 30 sec, nobody will even try to make from him a soldier. You mean from Sainik schools? I mean if leaders and people of Kargil will be buyed and/or corrupted by China and will want to join China (Crymean scenario), what will they do? Most of "Ukrainian" soldiers in Crymea had continue service in Russian Army. you dont know 1% about India. Sure. That's why I'm here. I want to know more about India. Yes you are stupid, and you are barbarian. You are directly attacking on basic principles of Indian Army and Republic of India, sorry we are not Russia. No-no-no! Army is a part of society, and I don't want to have another Russia, at least becouse our planet is too little for India-as-Russia. You should recommend such things to your fellow citizens. Sorry for my English, but I don't want recommend anything, at least becouse I know nothing. 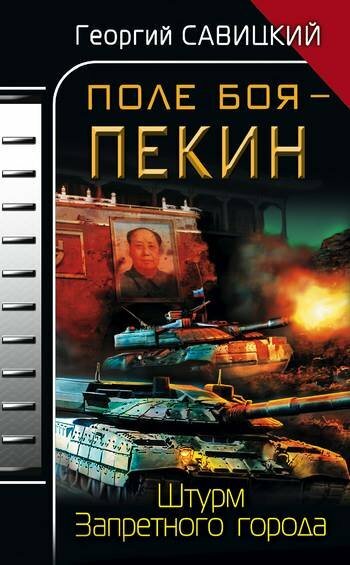 Yes, here in Russia we have many books about past wars with China and about potentional future wars with her. We have many plans of crushing China, but most of them means genocide and heavy economic losses. We preffer peace and anti-American alliance. I hope that together - Russia+India+China we can establish new worlds order and crush USA and EU. What exactly I should stop posting? No. I mean ordinary men and women, who want to join Army. They are examined, aren't they? What are minimal requirentments for joining Army? So what you think from where 1.2 million volunteer army coming from? From heaven? It's good if such suggestion come from a country which don't follow National Service/Conscription. This is entirely hypocritical for Russians to suggest Indians in such topics.